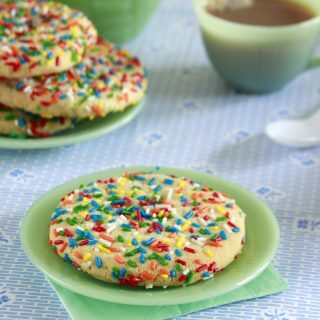 Have a nostalgic bite with these classic Jumbo Sprinkle Cookies. Chewy in the center and crispy on the edges is the best of both worlds! These Frankenstein Candy Corn Cookies are perfect for Halloween! 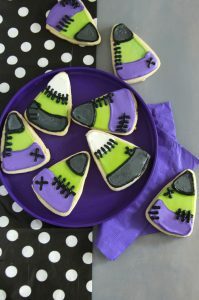 A thick buttery cookie base holds a fun collection of colorful spooky royal icing! 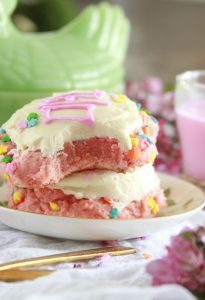 These Pink Velvet Cookies are just the right treat for spring! 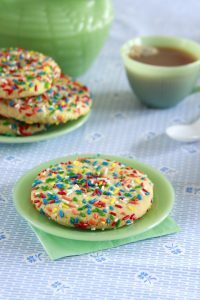 Rolled in flower sprinkles and topped with a layer of cream cheese frosting, the cookies move into the realm of a decadent dessert! 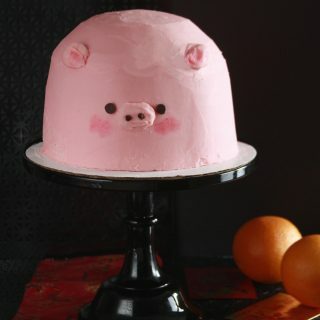 Get ready for a intense dessert! 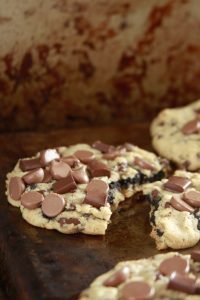 These Besfren Chocolate Chip Cookies are Instagram Worthy! 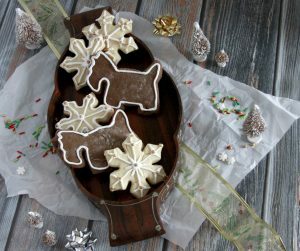 Loaded with a gooey fudgey chocolate cookie and covered with three different chocolate morsels makes for sweet and stunning statement! 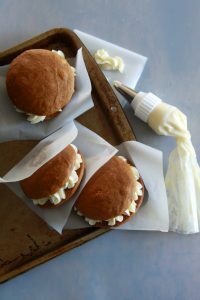 Make baking joyful this season with these Pumpkin Whoopie Pies! 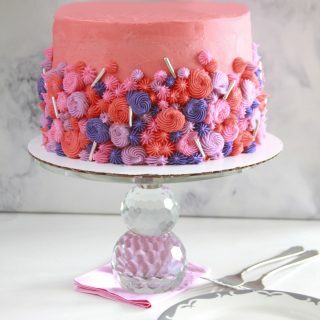 These incredibly moist cakes come together in no time. 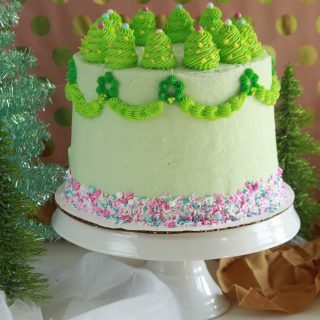 The vanilla bean cream cheese frosting is the perfect filling to a wonderfully spiced cake!